Come enjoy the the quietness of our community. 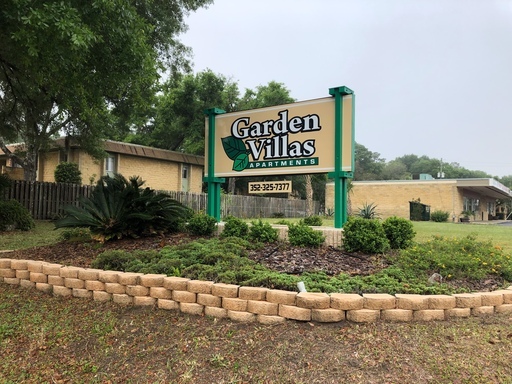 Garden Villas is just off the corner of NE 36th Ave and NE 14th St, located close to everything you might need. Home is in a great location. Home feature large Living area, Dining room, Master Suite, and guest bedrooms. Back yard is fenced and has a small shed. 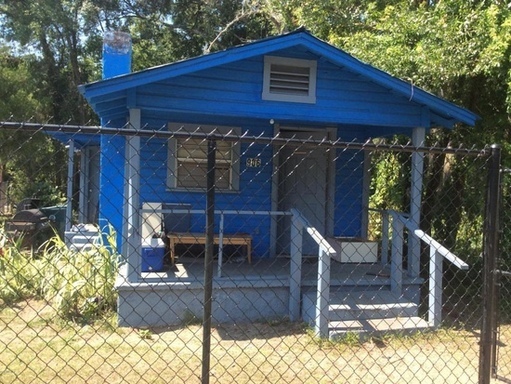 This home is a 2 bedroom bungalow in-town. Home has just been remodled and is move-in ready. New flooring and paint throughout. Privacy fenced yard! 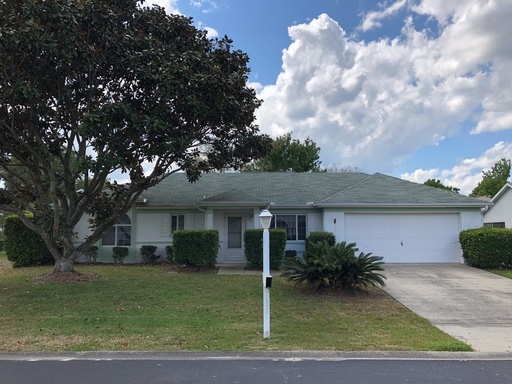 This is a great home located on the NorthWest side of ocala in Ocala Palms an Active Adult Community. Tenant responsible for landscaping and lawn care, Owner will maintain pest control. 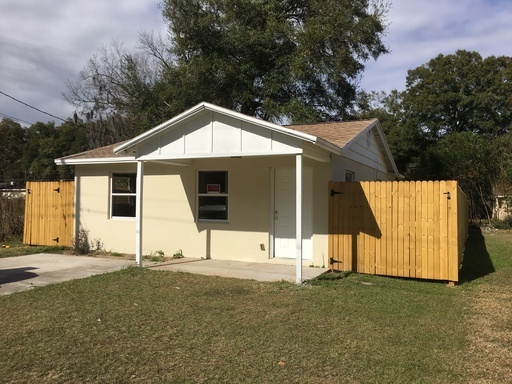 Fully Remodeled single family home with a brand new roof & bathroom. A gorgeous kitchen with solid wood cabinets & home has a new tankless hot water heater to help keep your electric bills low. Just installed Washer & Dryer, AC & Heat for your convenience. 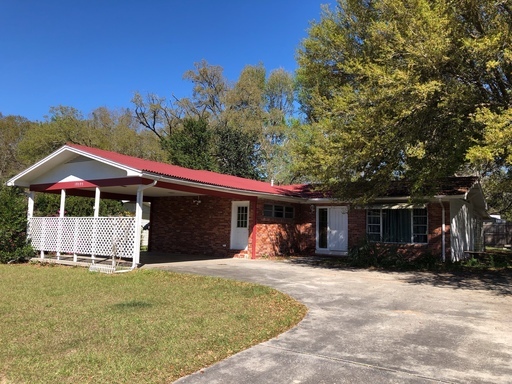 Brand new flooring & fresh paint throughout. Yard is great for children with a full fence surrounding the property.